How nice of you to come by and visit! What you'll find as you look around is simple and simply beautiful clothing that is not only comfortable but timeless. 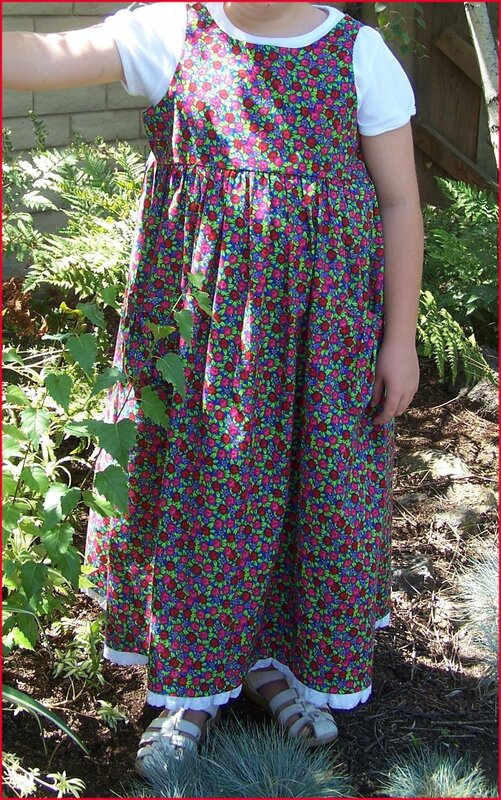 Browse through some examples of the sewing I've done for my daughter, my granddaughters, for friends, and for others. I have many patterns and resources to choose from and would be pleased to help you select just the right dress or to help bring your own pattern and fabric to life! I am also very happy to offer matching accessories such as headbands, headscarves, hats, purses or drawstring bags. 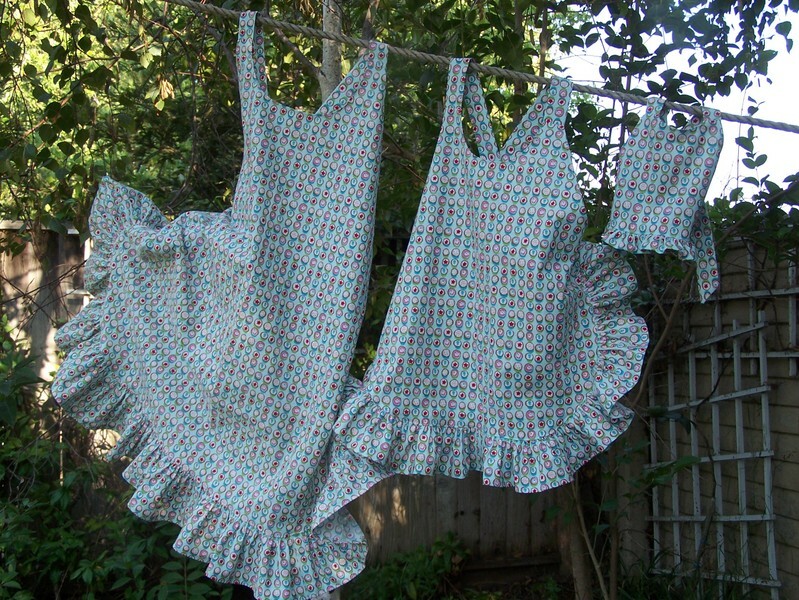 Bloomers, slips, and pantaloons that are pretty enough to show peeking under the dress hem are also available. Who am I? 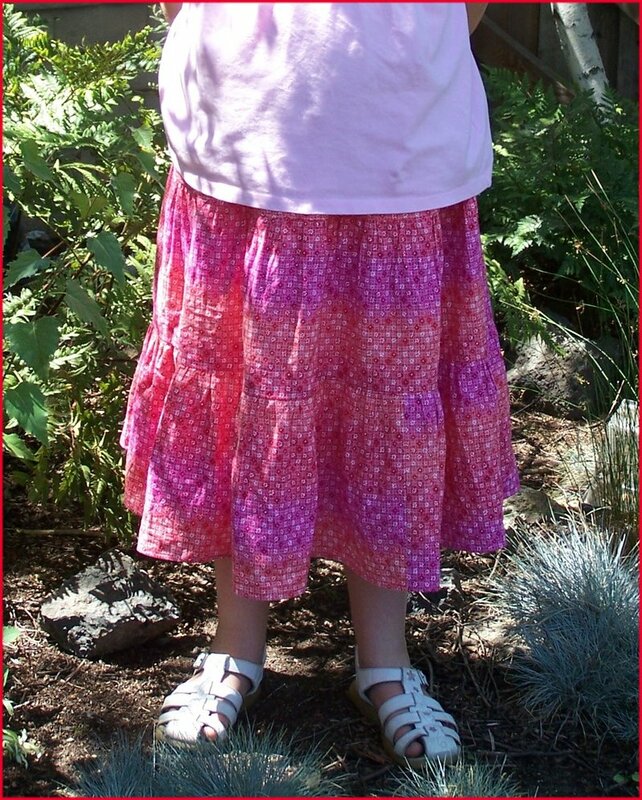 I am a Christian homeschooling mother of four, and grandmother to five (so far!) 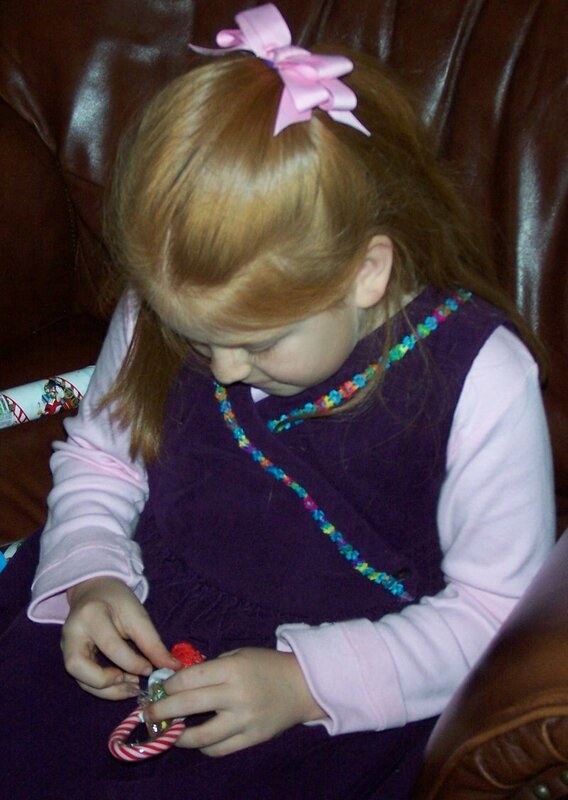 who started sewing for my own daughter out of necessity when the clothing offered in retail stores became unacceptable, and the clothing offered through specialty catalogs was simply out of my price range. 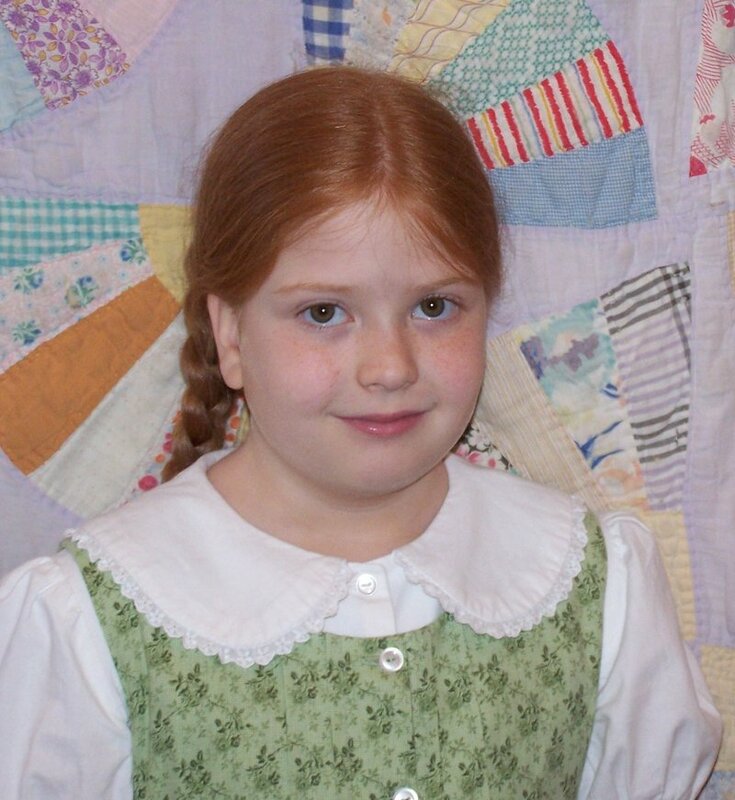 Now I sew just for the pleasure of seeing my daughter and others well and comfortably dressed in unique clothing made especially for them! How to use this site? The categories are listed in the left side bar. Click to browse through each one. 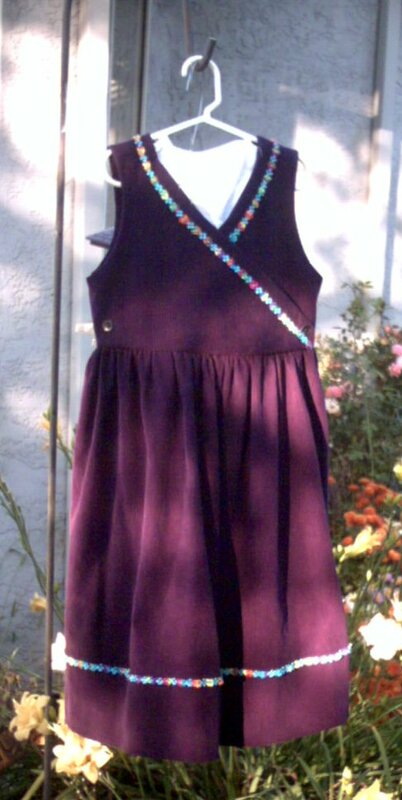 The dresses you see are NOT for sale, they are displayed here as examples of my sewing and a preview of what I can do for you. What do you do next? 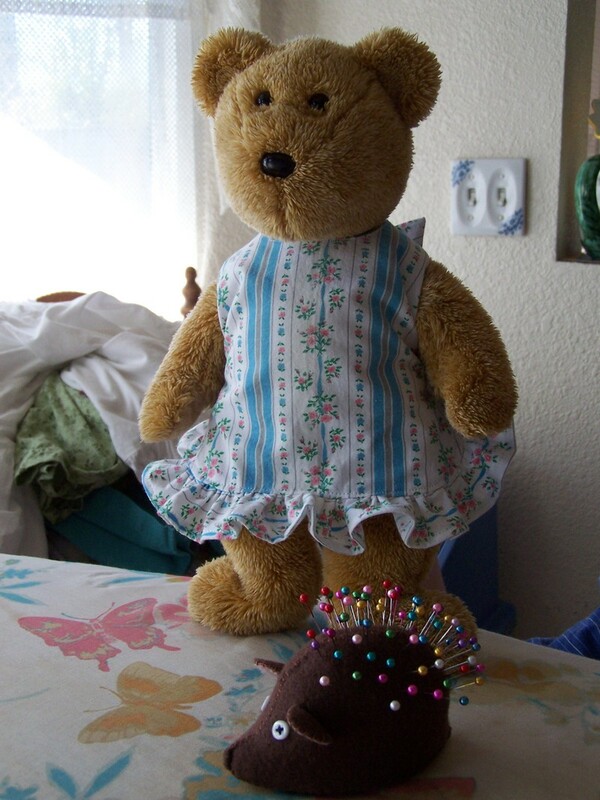 If you are interested in my sewing services, either something you have seen on this site or a pattern of your own, just send me a message. I consider Willing Hands my ministry, and as such I do not have a regular pricing policy. Simply ask and I will share it with you. I'm sure you'll be very pleased! 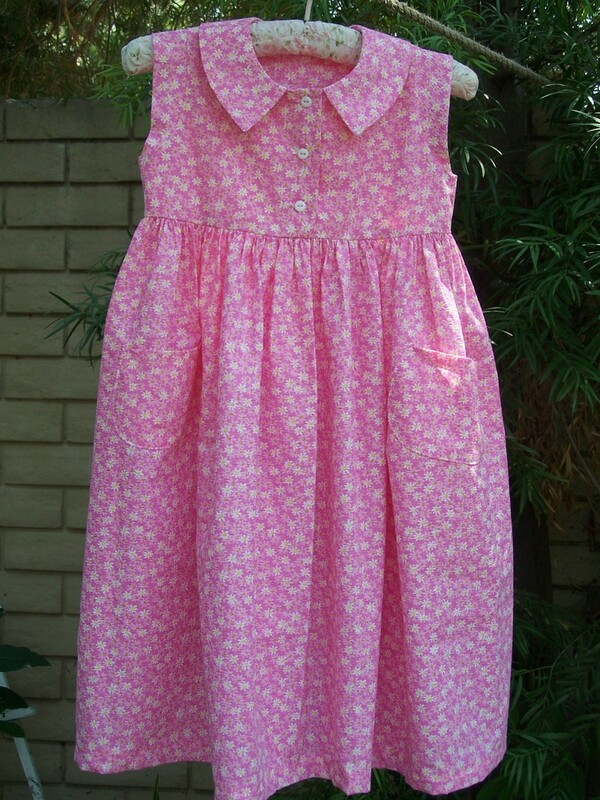 Here's a bit of summer sweetness - a dress for Miss M's daughter, Little Miss K.
Made in a soft pink seersucker, with cap sleeves and just-right pockets. I added a little swirl stitching to the top of the pocket edge, and finished the bottom hem with a scalloped stitch. 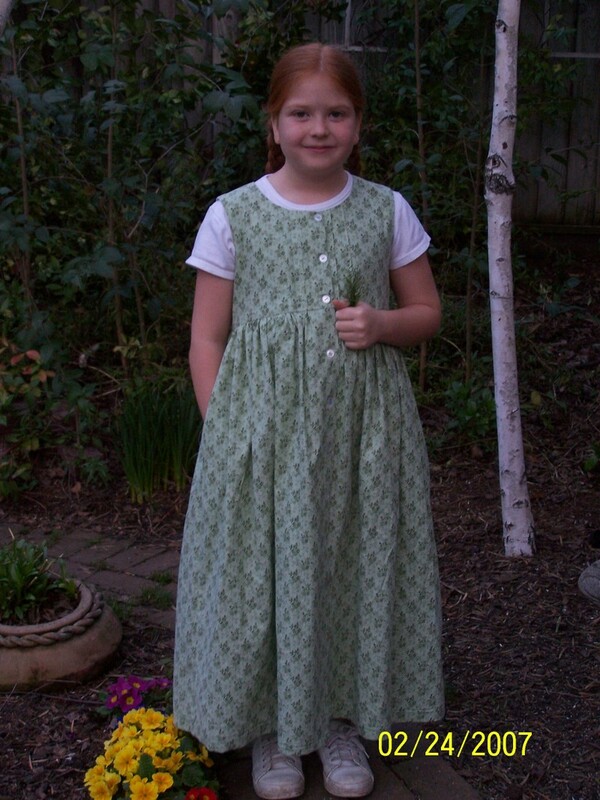 And once again, I altered the pattern so that the bodice is completely lined and no seams are exposed. 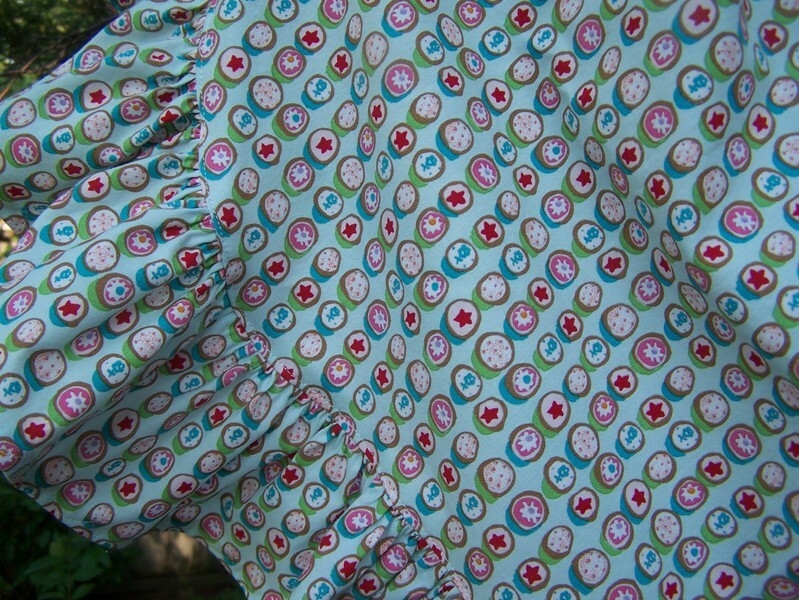 I also did french seams on the skirt. I'm experimenting with some new patterns and making my own modifications - this one is the newest and I think it will be a new favorite! 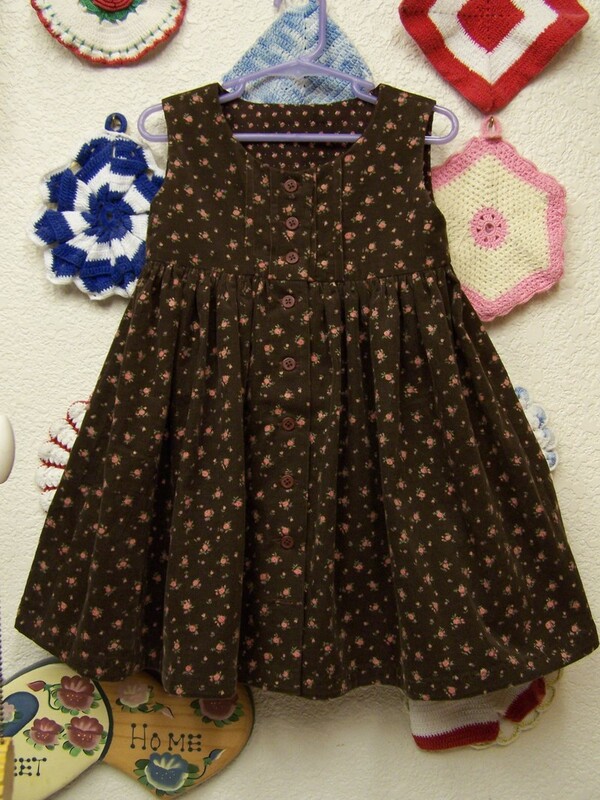 A simple jumper, this buttons in the back and has a small eyelet ruffle sewn to the bottom hem. It went together easily (especially since I lined the bodice, one step that really gives you clean lines for the neck and sleeve openings) and looks really great in this fabric! 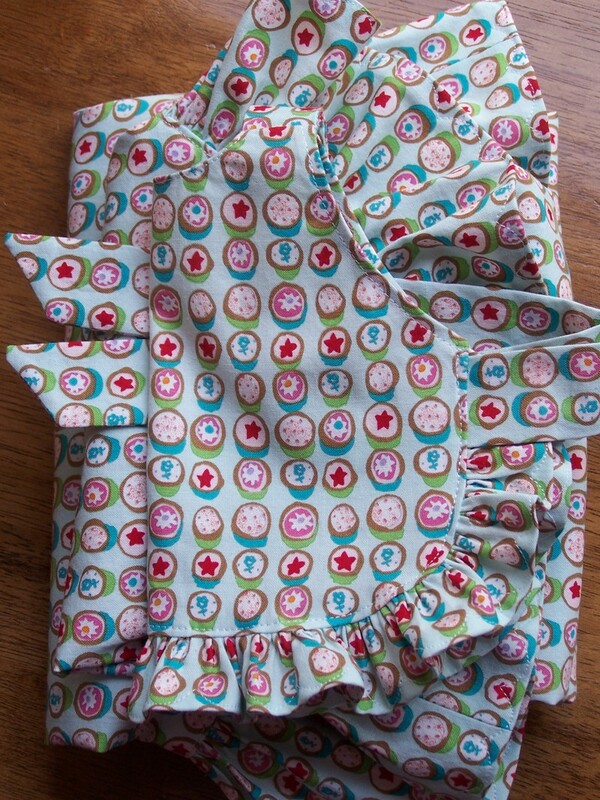 I've made a super easy tiered skirt for daughter. It's quick and comfy -- I'll definitely be making more of these! Congratulations to our winner Anne J.!! If I do not hear from Anne by Tuesday, I will announce a runner-up winner. 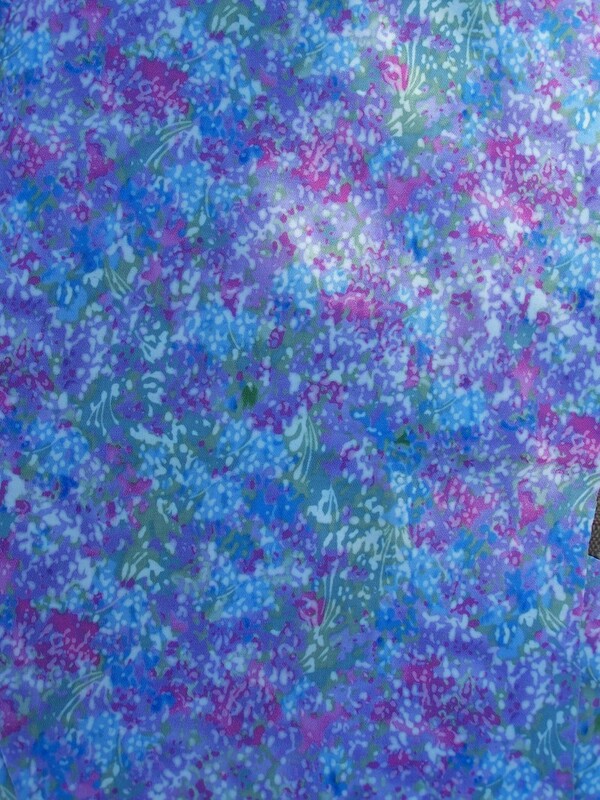 As part of the Bloggy Giveaways Winter Giveaway Carnival, I'm giving away a dress. Yes, a dress! 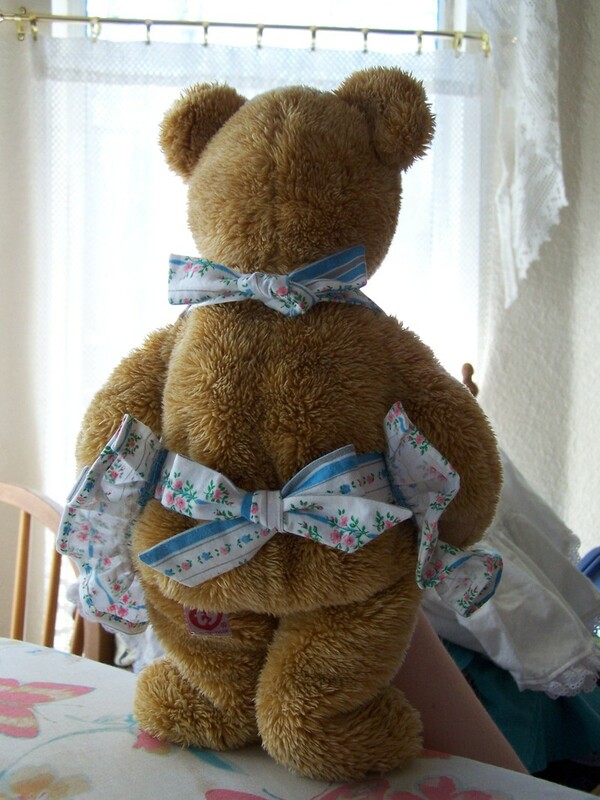 Especially made for a special little girl. 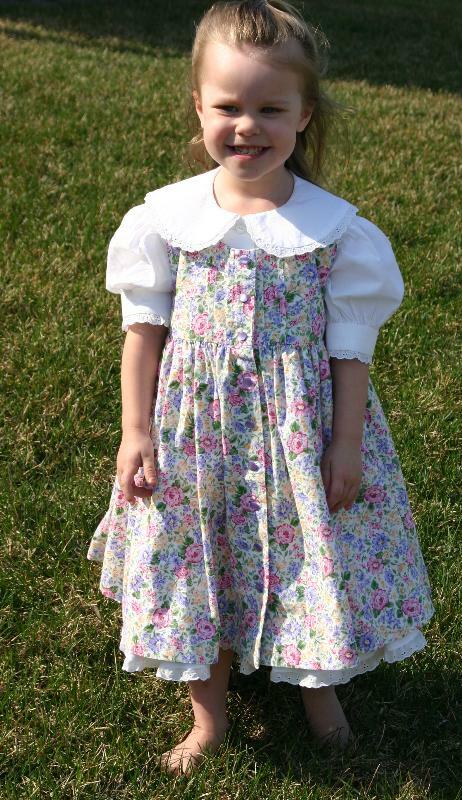 The dress will be a classic full dress made of muslin and edged in lace with a pinafore in your choice of fabric. Dress may be short or long sleeved. 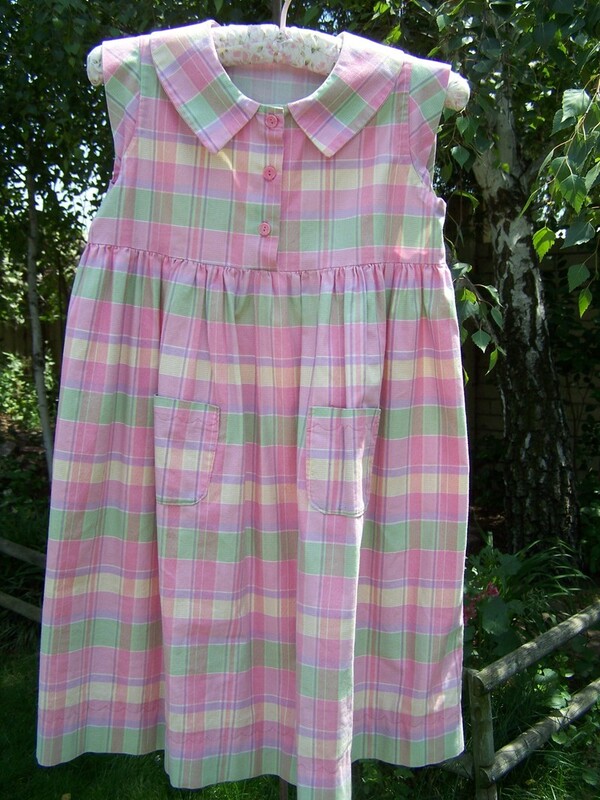 Both dress and pinafore are button front. 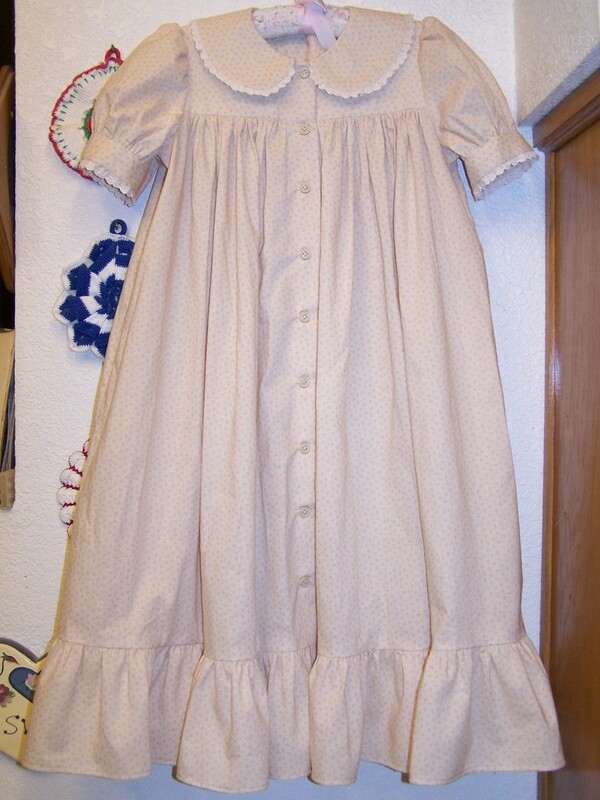 To see more examples of the dress, click HERE . 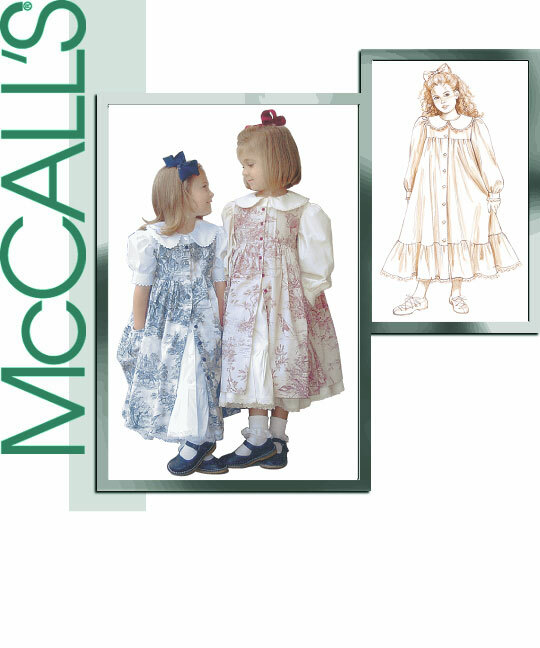 Winning entry will choose white or natural muslin for dress, and fabric choice for pinafore including: Cotton babycord, calico, floral prints, toile, fun prints, brights, classic/romantic neutrals. Winning entry will be chosen from comments left by 6:00 a.m. PST Sunday, February 3rd and announced before 12 noon. Edited to add: Due to a surprise from my husband, the winner will be announce by 6:00 p.m. Sunday evening. 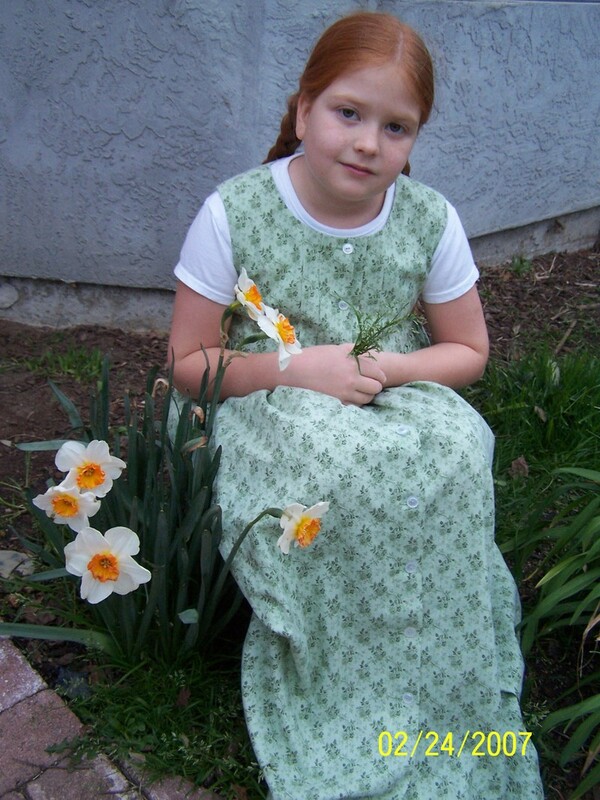 Would you like to win a real Prairie Bonnet to go with this dress? Then Enter HERE! Click HERE to see the Afghan I'm also giving away, and HERE to see all of the other great giveaways! 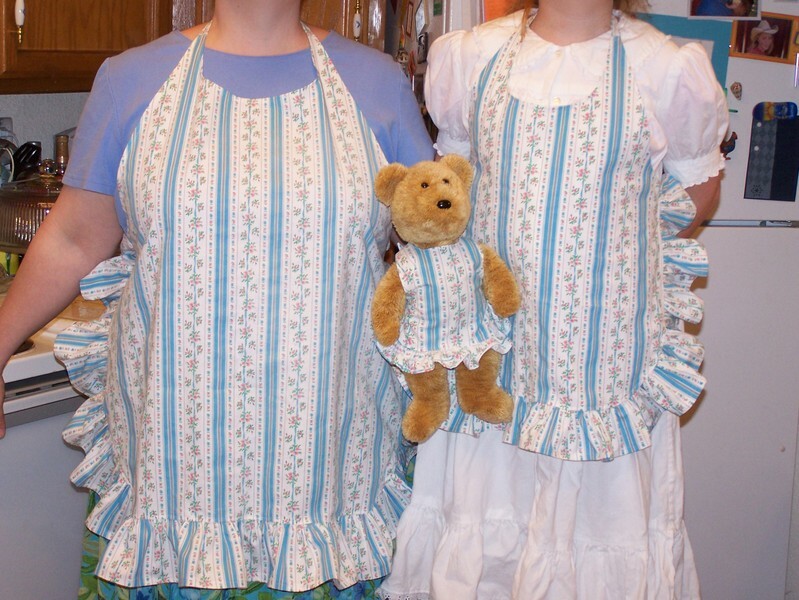 This is the Pinafore with the UnderDress.